Polarisation: 21st Century Professional Attitudes Towards Tattoos- Find the best tattoo artists, anywhere in the world. 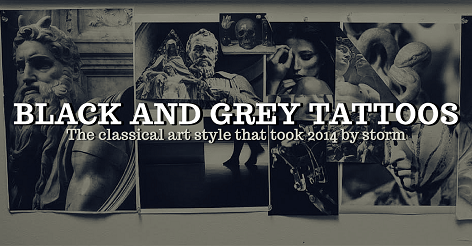 However, a dichotomy exists wherein acceptance and progress are split with old, conservative, negative attitudes towards tattooing, resulting in a modern landscape in which it seems there are only one or two ways of perceiving those wearing ink. The first of these polarised attitudes, and what seems to be the most prevalent and wide-held one, accepts tattoos for the expression and art that they are. 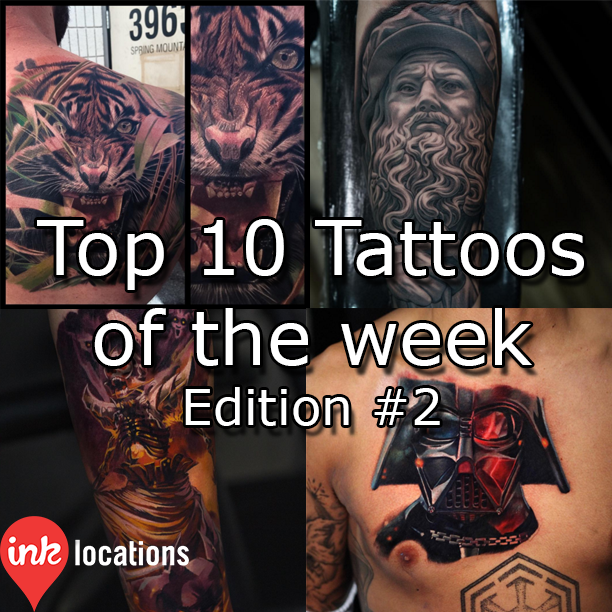 In most work places, particularly those of a blue-collar nature, tattoos have become extremely prevalent and accepted; you’d struggle to find a tradesman without a tattoo in 2015, and it’s hard to imagine anyone blinking twice at a builder with a sleeve working the construction site. The same can be said for other workplaces where observably “real” work takes place. Emergency services workers such as paramedics and firemen never look out of place, and I once lived next door to a policeman rocking twin sleeves. This acceptance is probably epitomised in professional sports, where athletes watched by millions of people a week look more out of place without any ink than by sporting a few pieces. Alas, this widespread acceptance has not, however, spread across to all individuals and professions. 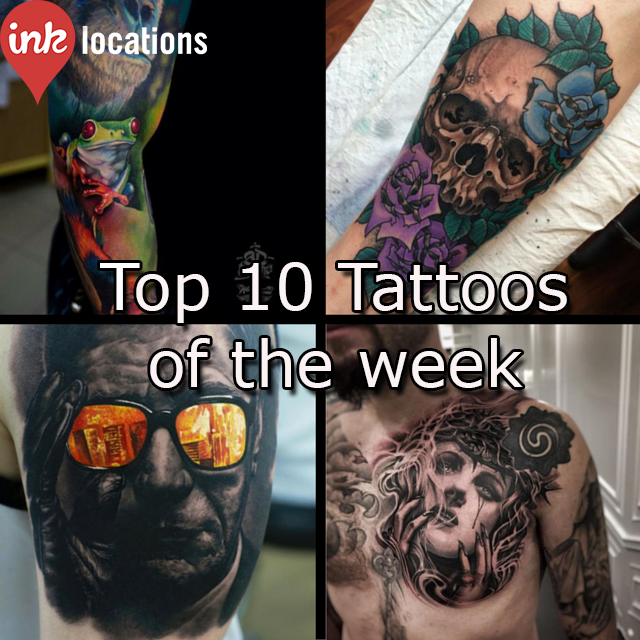 Self-labelled “professional” environments, such as law firms and corporate offices are seemingly yet to shake off the harmful prejudices against tattoos that have been haunting them for years. Speaking from first hand experience, I can assure you that walking into a meeting in a “prestigious” firm or even a courtroom with some sneaky lines poking out from under your suit would quickly have you turned in the other direction carrying the burden of unemployment. It’s difficult to say why things are still this way, but it’s not overly difficult to hazard a guess. Like it or not, old men still run the show in these environments, and much like it’s impossible to teach an old dog new tricks, it’s implausible to say that shaking the notion of tattooed individuals as sailors and criminals from the minds of old corporate heavyweights is going to happen any time soon. Combine that with a culture that’s ironically obsessed with appearances, and you have a recipe for stagnation if not regress. So, what can be done to remedy this? Well, all is not lost. With any luck, the wider acceptance of tattoos will hopefully trickle into professional environments via a combination of positive media coverage (which we are arguably seeing a lot of in recent times), as well as a younger workforce with less prejudices eventually taking over the reigns. Who knows, maybe within a few years the CEO you shake hands with at a big meeting may just be wearing more than cufflinks on the end of his sleeves?